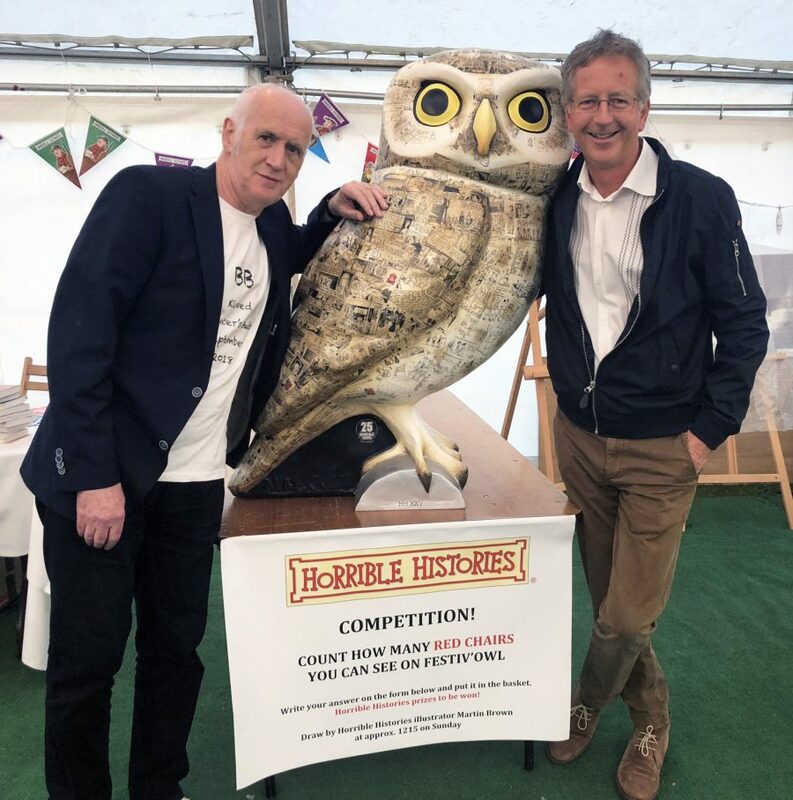 Horrible Histories writer, Terry Deary, and illustrator Martin Brown, who decorated the fabulous Festiv’Owl, sponsored by Emery builders, swooped into the Hoot Farewell weekend on Saturday after their talk at the Children’s Literature Festival.  Martin returned on Sunday to draw the prize-winners for the competition to count how many red chairs were included in Festiv’Owl’s design. There were hundreds of entries to choose from and prizes included a full set of signed Horrible Histories books, Horrible Histories costumes, fact books, stationery sets and 25th anniversary year books. The winner of the main prize of signed books was Nell Vacco. Congratulations! All winners will be contacted shortly to arrange collection/delivery of their prizes. PS. The answer was 7! 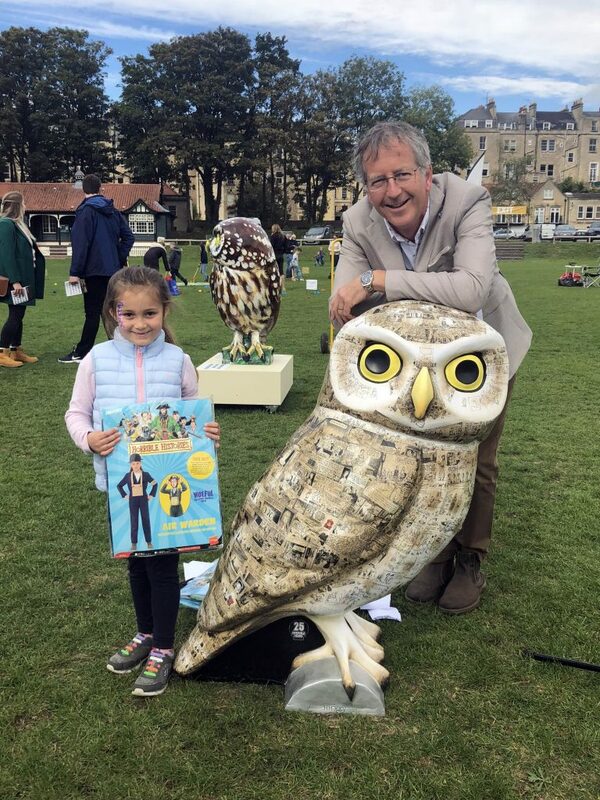 Martin Brown, Festiv’Owl and a happy Horrible Histories prize winner! Congratulations!